Ed Sheeran wrote this song for his girlfriend Cherry Seaborn. It is a slow romantic ballad. Here is Timo’s advice on how to play this song. Ed Sheeran songs are always good for my students because it is beautiful music and not too complicated. I took “Perfect” because it is a nice slow 6/8 song where I can show some techniques, like hammer-on, pull-off, slides and grace notes and do a slow musical structure. Just try to play this arrangement in the 1st position (except for the bridge after the chorus) and always keep the 6/8 bar in mind. You should count with emphasis on 1 and 4 if you have problems with the measure. Don’t play it too fast. You will need a capo on the first fret to play it in the same tonality than the one used by Timo. Timo is an acoustic guitar player from Germany. He is now recording his third album. It will be released at the end of the year 2018. He will be performing at the 2018 Guitar Summit in September 2018 with Petteri Sariola and Jon Gomm. He will also do workshops for Breedlove guitars there. The Guitar Summit will hold its 2nd edition from September 7th to 9th 2018 in Mannheim, Germany. Timo will release his third album in fall this year. You can pre-order it here. Take a look at his latest video called “After the Storm”. 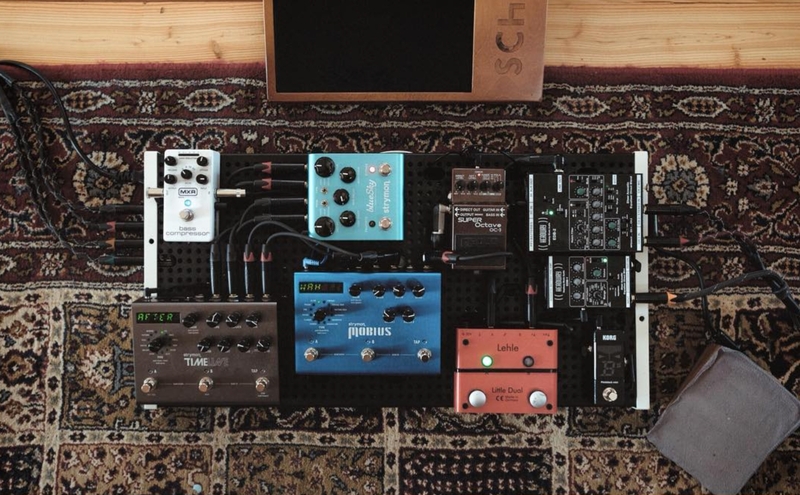 You will find the details of this pedalboard on Timo Brauwers’ website here. 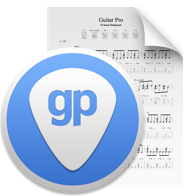 Pleases can you help me have one the song Pdf guiter? Could you send me .pdf file too?